It’s been years since J.K. Rowling penned the final chapters of the Harry Potter series, but it’s still enchanting Muggles young and old today. The character is very much alive in pop culture, which was definitely propelled by the highly-successful movie franchise based on the books too. 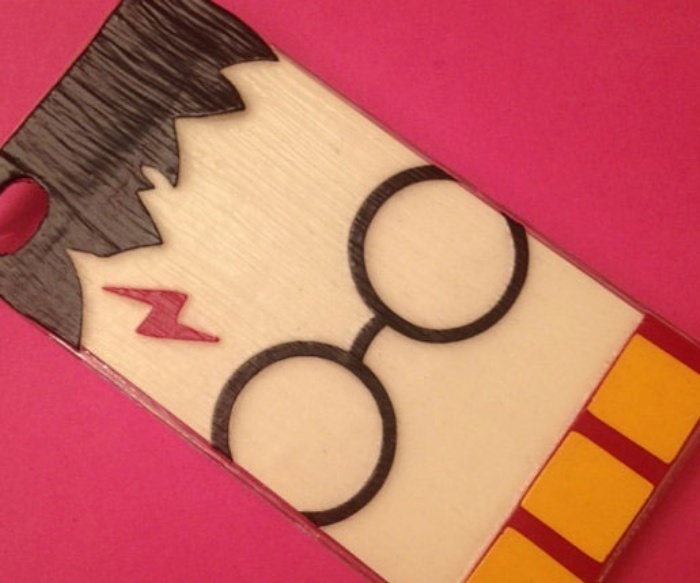 If you’ve still got Potter fever and are looking for an iPhone case, then try this one on for size. This handmade case is available from TheSorcerersPhone on Etsy for $25.99+ and it’s awesome. It features Harry’s signature black spectacles, his lightning-shaped scar, and of course, his Gryffindor scarf. It’s available for a range of devices, from iPhones to Android devices. 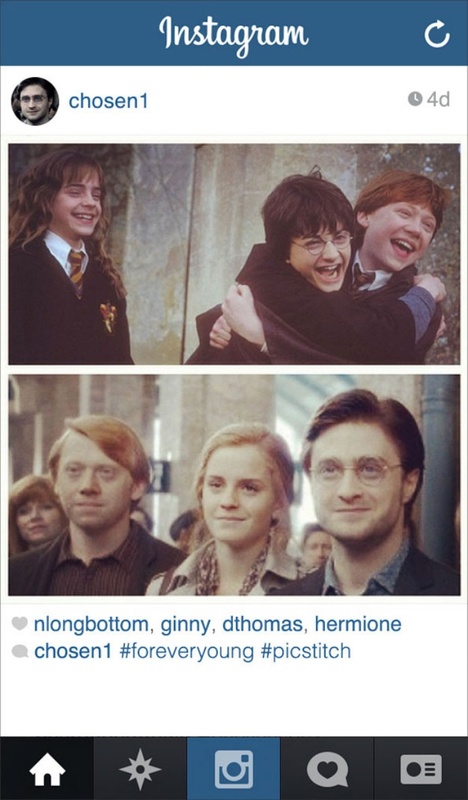 Accio case! By Hazel Chua on 07/22/14 • Leave a comment! It’s taking Parker Brothers long enough to make a Harry Potter-themed edition of Monopoly, so CustomLumos decided to take matters into their own hands. The result? 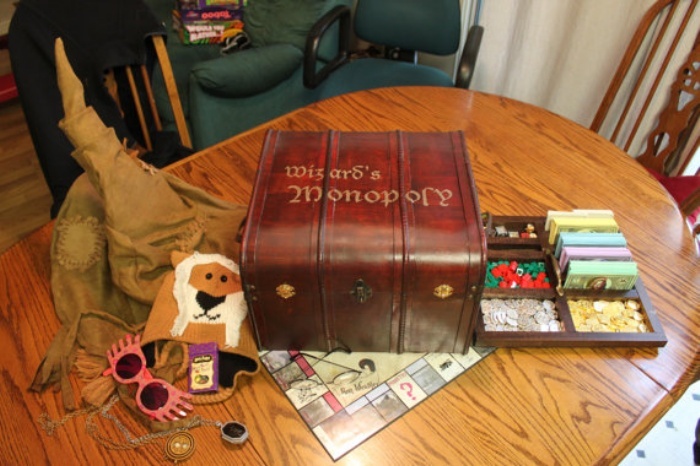 This awesome, one-of-a-kind Monopoly board came that both wizards and muggles can enjoy. The rules remain the same, although the entire game plays out with a touch of magic and mystique. It starts with the packaging: instead of the usual box, the game comes in a chest instead. From the paper money and actual board itself to the cards and tokens, every little element featured in this custom-made board game has been transformed with a touch of Potter. Hit the break to check out more pictures of the board game. By Hazel Chua on 09/11/13 • Leave a comment! Love can be magical when you find the person you want to spend the rest of your life with. Seal the deal with a ring that’s just as magica and let your love take flight with the Harry Potter golden snitch-inspired engagement ring. 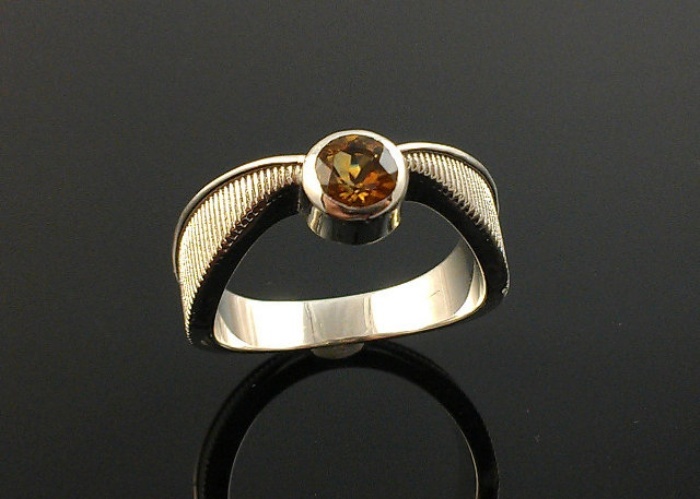 It features a natural golden topaz set in 0.925 sterling silver and looks like a snitch in mid-flight. Who is the most powerful wizard in the universe? Voldemort killed the greatest wizards in London when he was at the height of his power. 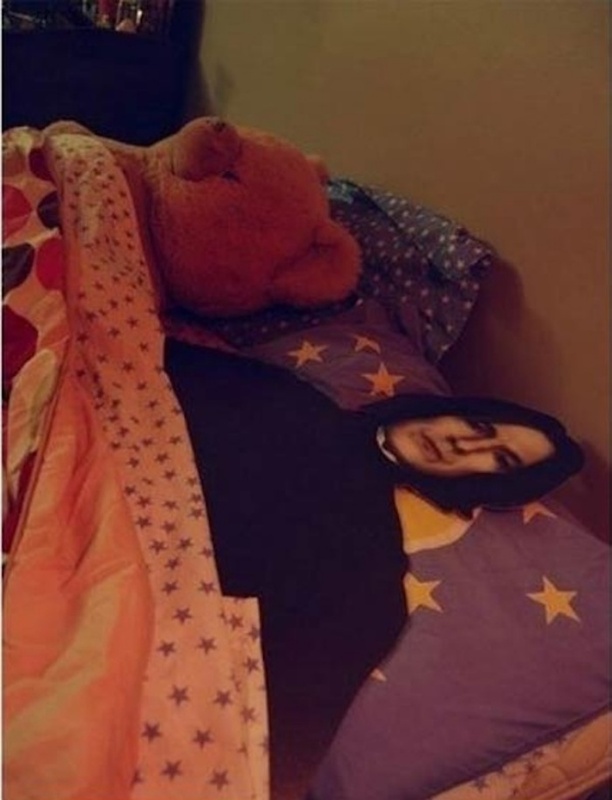 He came back with the help of his Death Eaters though, and embarked on a search for the Elder Wand to get rid of Harry Potter once and for all. It is at this moment where this LEGO-lized clip comes into play. Voldemort begins his search at Ollivander’s wand shop which is pretty sensible, since he’s looking for the Elder Wand, after all. 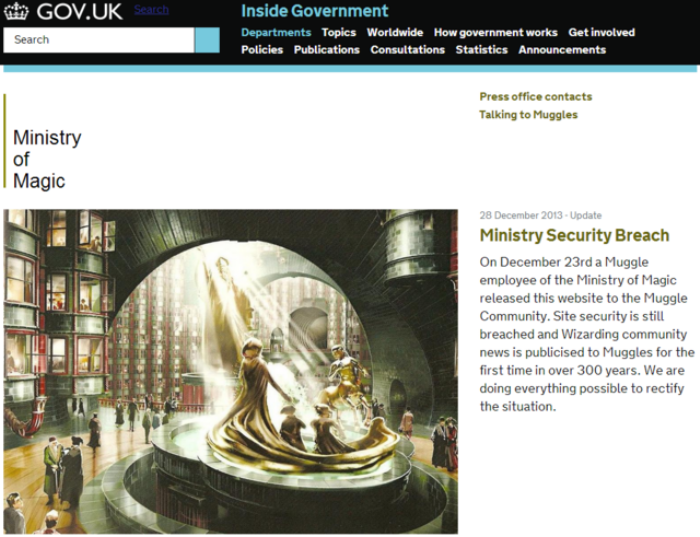 But just as he breaks out his wand to interrogate the wandmaker further, who else should walk in but Gandalf. It’s all fun and games at this point. Watch the clip above to see for yourself!